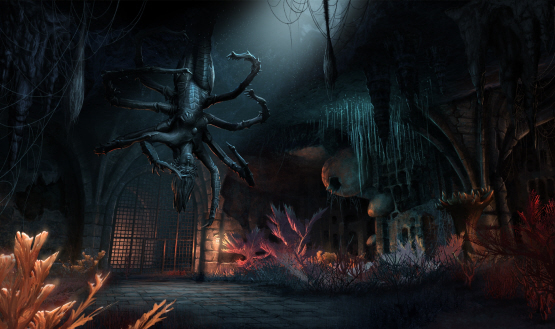 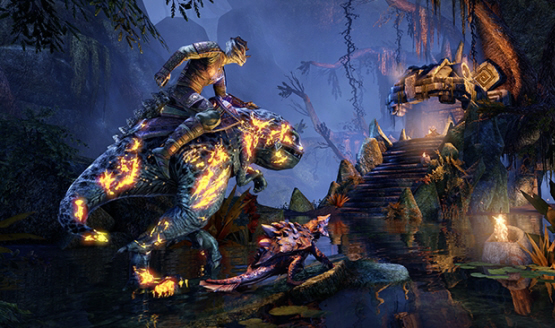 Learn more about this DLC’s new questline! 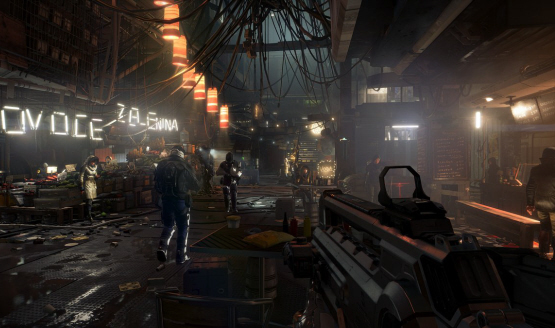 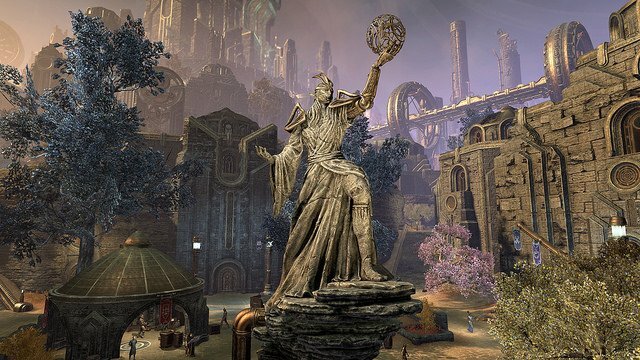 Find out when servers go live in your region. 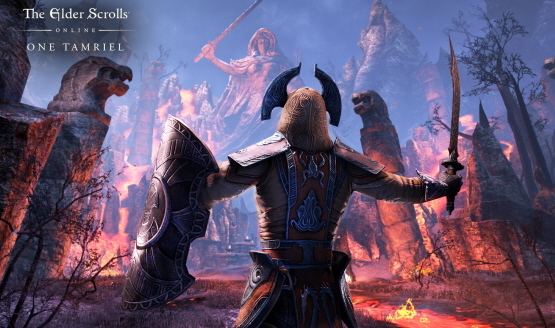 It’s out on PC today. 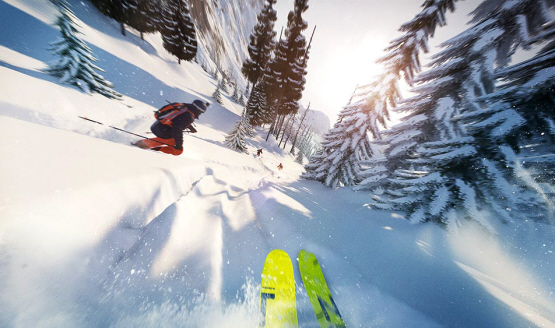 There’s a slider in the UI settings to adjust the HDR brightness. 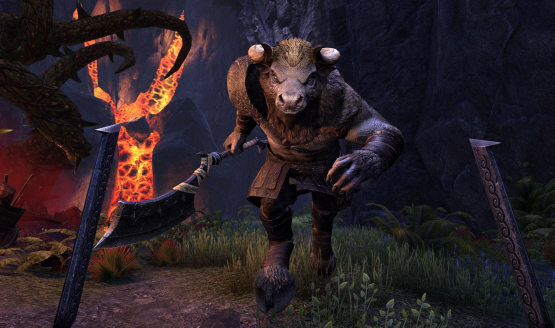 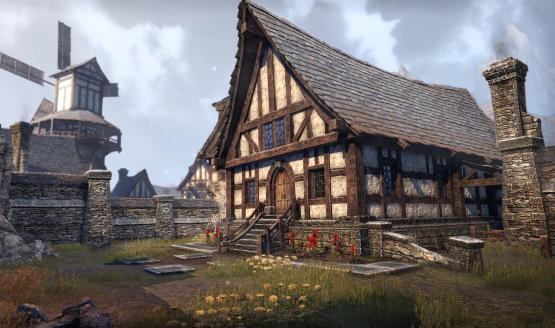 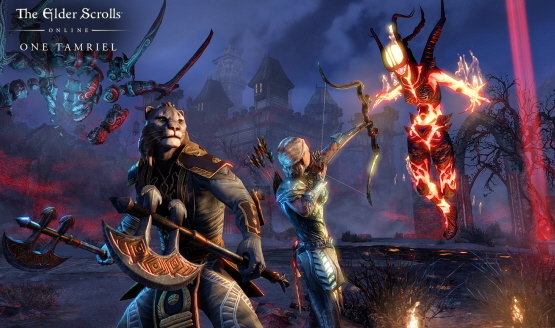 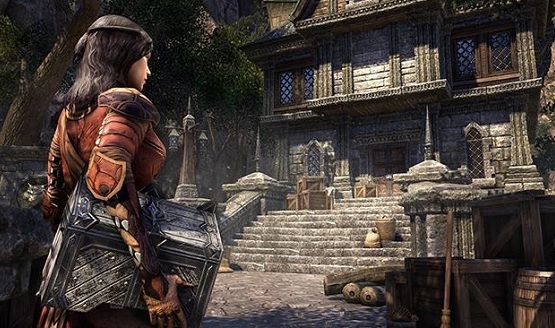 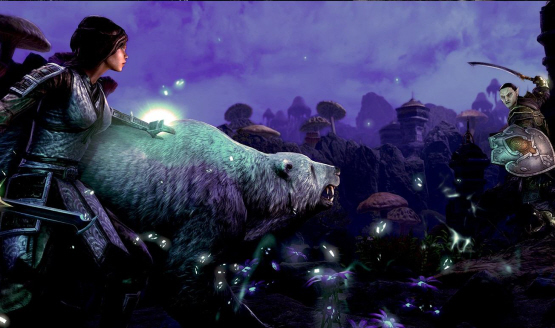 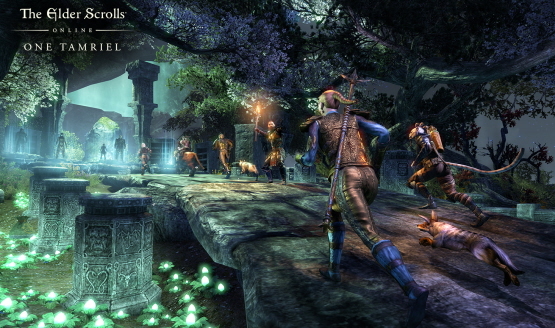 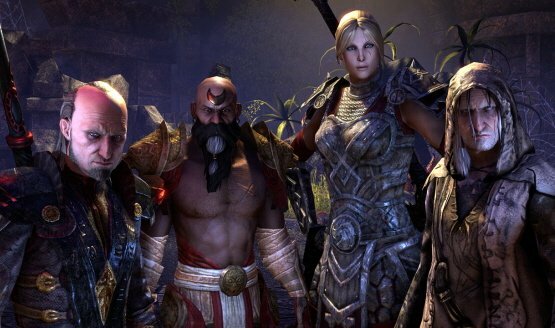 The Elder Scrolls Online is also holding a Free Play Weekend right now. 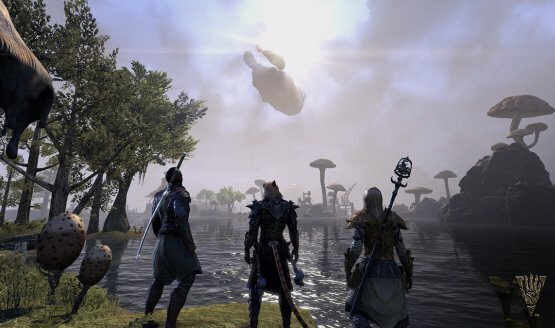 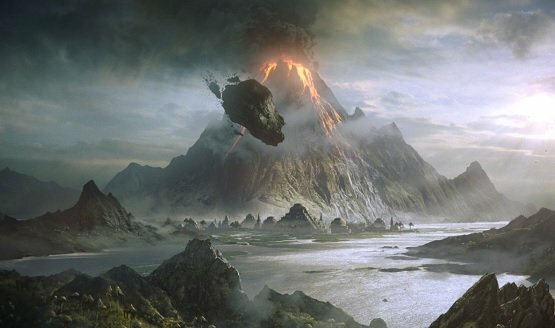 One Tamriel is out next month.